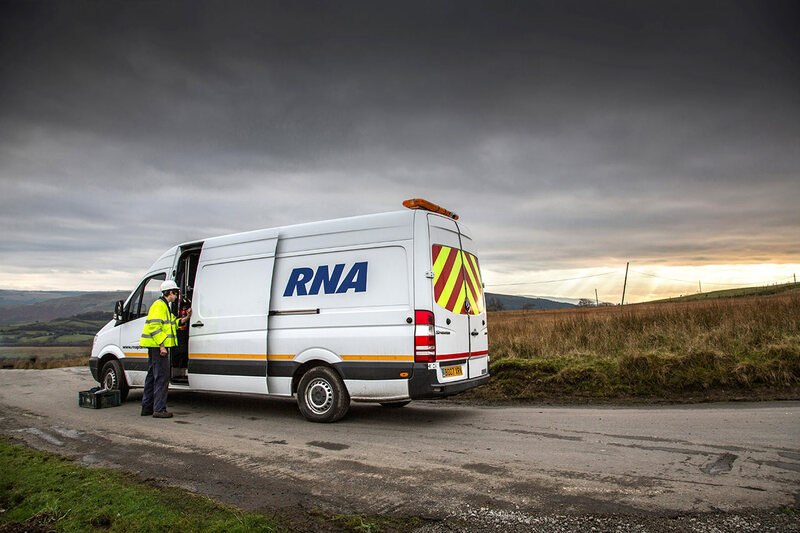 RNA Plant are an established highways maintenance company based in Carmarthenshire. 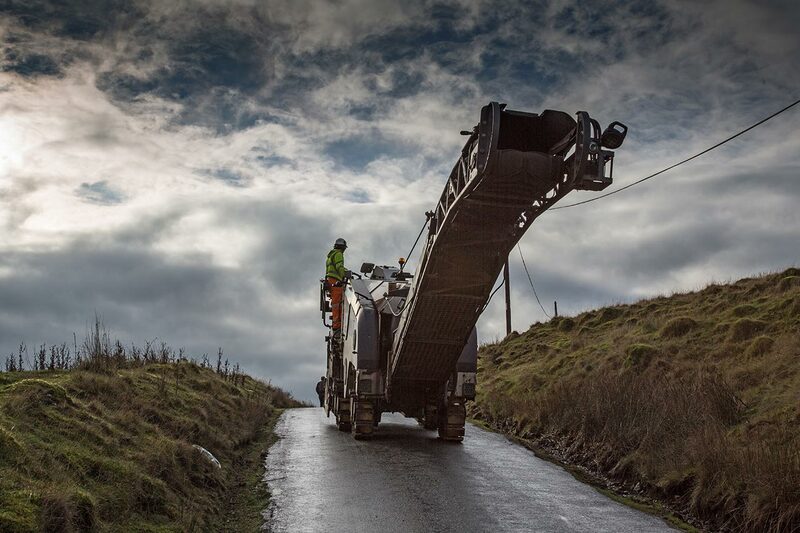 The company operates a fleet of the latest Cold Milling Machines, Road Sweepers, Tippers and Low Loaders. 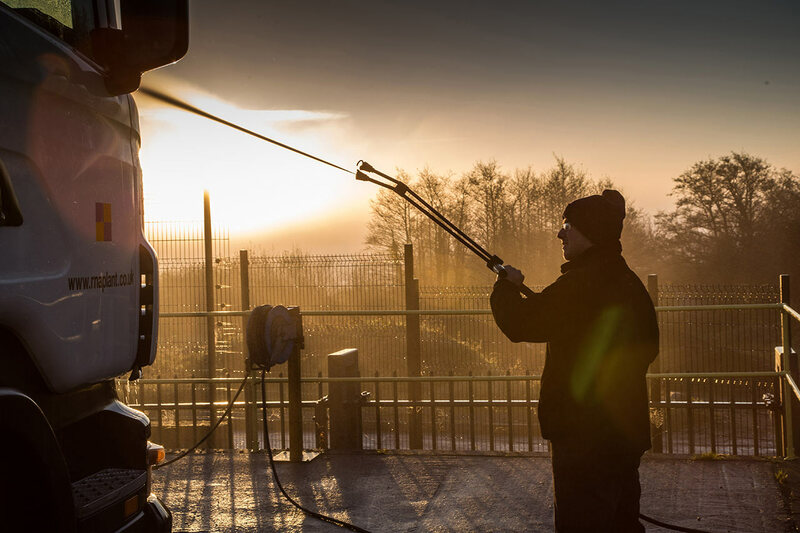 It offers workshop facilities including mobile repair, sand blasting, paint shop facilities & a dedicated HGV vehicle wash. 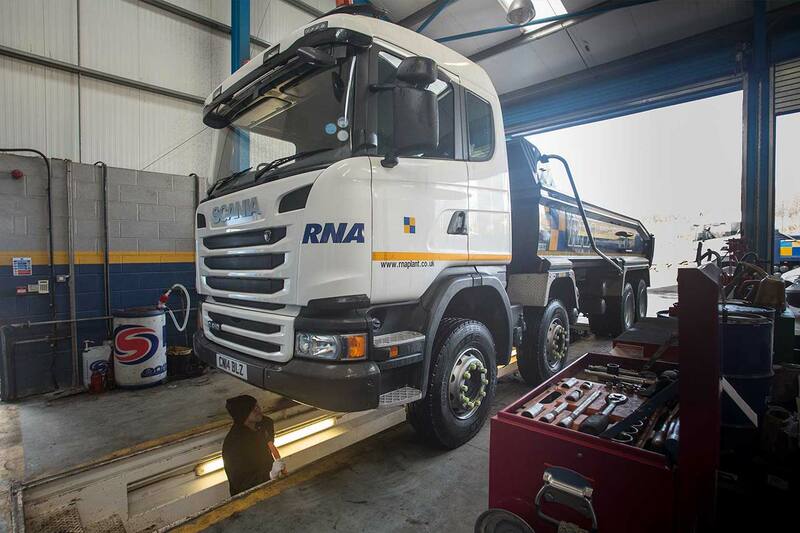 The company was established in 1991 by Neil Armstrong with one Road Sweeper, a Johnston 400 on Ford D-Series. 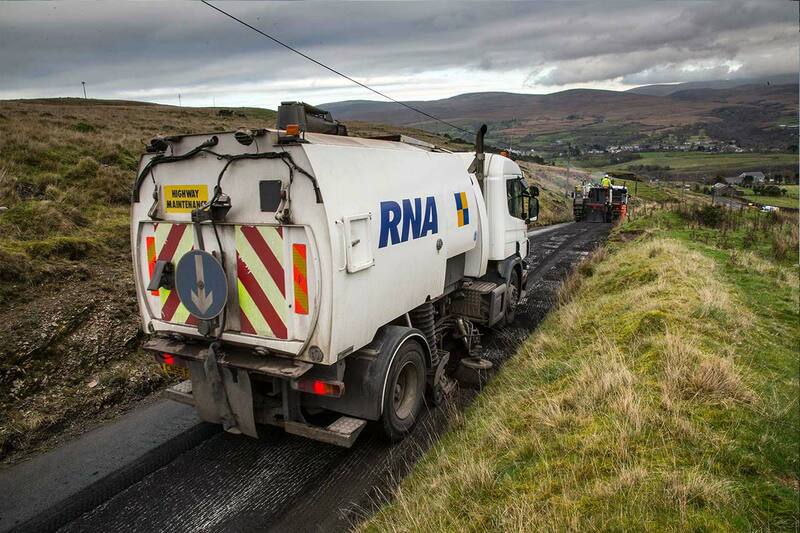 RNA has since grown to be Wales’ largest Highway Maintenance Company offering the complete package for road planing and pre-surfacing preparation. The rapid growth of the company has inspired us to develop our job management software to communicate with our operators and customers. The Glimpse software allows real time tracking. All job information is sent directly to the drivers device. The drivers collect digital signatures and send the information immediately back to the office where invoices raised and emailed to the customer the same day. As the software was available for the open market, we have set up a company named Symltech Ltd which has further developed the software for the wider market.